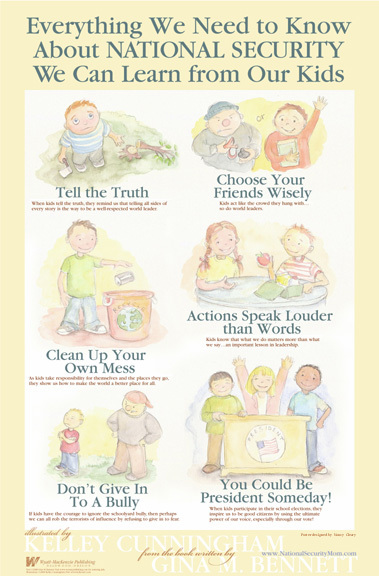 Visit our NATIONAL SECURITY KIDS page! Purchase the Poster at CafePress! 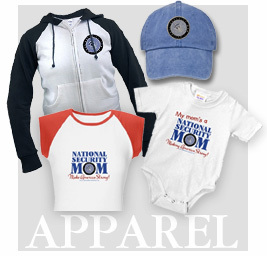 Win one with a review, comment or blog about National Security Mom. Are you a teacher or librarian? Request a poster from your work email and you could win it free.